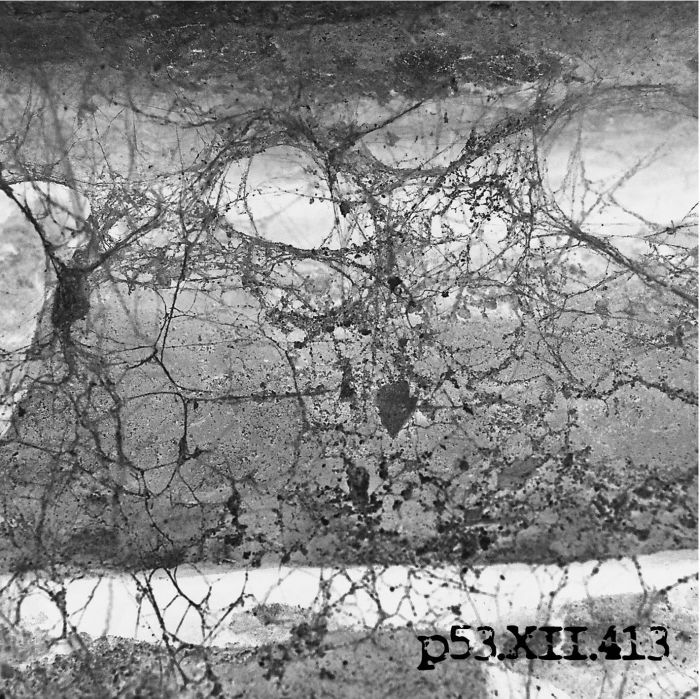 glioksizom_p53.XII.413 is a collection of material by ivana primorac under her pseudonym 53.
a dark and powerful combination of acoustic instruments with cold eclectic electronic soundscapes. while some songs let you bask in the warmth of dark yet candyfloss cello sounds, others may let you question anything that ever made you happy. 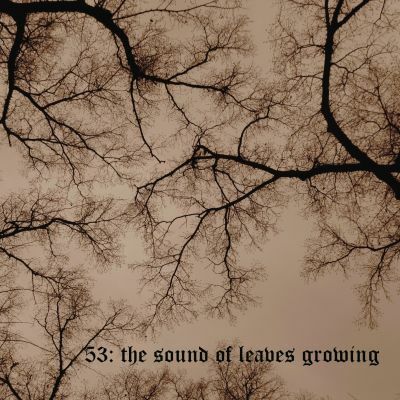 diving into 53's sound world is a personal journey through the depths of your own mind. beware, the opening track, "solitude", will pull you immediately into her world, and the sheer enormity of vertigo may grip you. 53 opens doors people would often keep locked. words like silence, sadness, rage lose their meaning and just can't sufficiently describe what happens when you jump into 53's swimming pool of human abyss.